Sedation dentistry is a great way to minimize the anxiety and nervousness that can often accompany a visit to the dentist. Many people in America suffer from minor dental anxiety, but with the proper sedation techniques, trips to the dentist don’t have to be scary or intimidating. 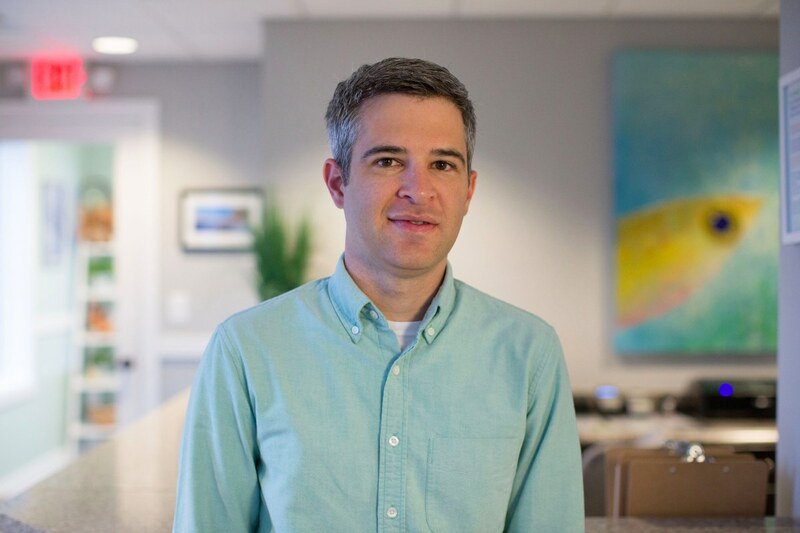 At Buckwalter Dental Care, Dr. Joel Darrah specializes in treating patients with dental anxiety. 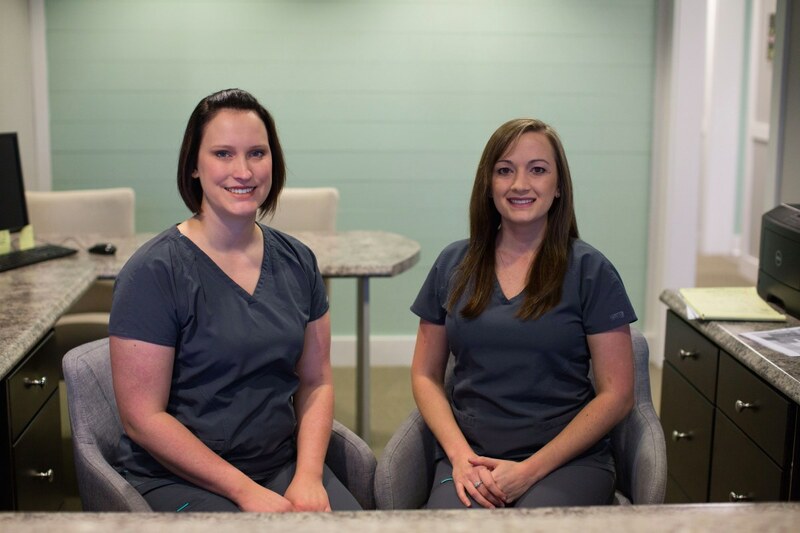 Whether you’re scared of the dentist or simply nervous about an upcoming oral surgery, our sedation dentistry services can make things easier for you. What Kinds of Sedation Dentistry Are Available? Laughing gas (nitrous oxide) – This is often also called “minimal inhaled sedation.” Patients use a specialized mask to inhale laughing gas, which encourages a more positive mental state and feelings of euphoria. Laughing gas usually lasts only a few minutes, so patients can function normally after their procedure and drive home after undergoing this method of sedation dentistry. Oral conscious sedation – This form of sedation is the most common. Patients take a pill, such as Valium or Halcion, about 45 minutes before their procedure. These drugs help reduce your state of consciousness, and may even make you fall asleep during your procedure. This sedative doesn’t wear off as quickly as laughing gas, so you can’t drive after undergoing oral conscious sedation. Make sure you have travel arrangements to get to and from your appointment! Are undergoing extensive treatment – Sedation dentistry can make sitting in the dentist’s chair for multiple hours more comfortable, and is often used during long, complicated oral procedures. Have a strong gag reflex – Sedation can help reduce the effects of a strong or overactive gag reflex, allowing for an easier dental treatment. Have a low pain threshold – Patients with low pain thresholds may not be able to only use local anesthetic, and sedation may be recommended. Suffer from dental anxiety – Dental anxiety is the most common reason that Dr. Darrah treats patients with sedation. If you fit any of these criteria, you can definitely benefit from sedation. As long as you’re healthy and Dr. Darrah approves you for sedation treatment after an initial exam, you can be sedated at our office. Just ask about sedation when you schedule your appointment and we’ll go over your options! This type of sedation uses a nose mask, which administers “laughing gas” at predetermined intervals. Laughing gas makes you feel more comfortable and safe, and improves your mood. You may feel like you’re “floating” or a bit disconnected from yourself. The effects of laughing gas wear off in about 5 minutes, so you can drive yourself home from your procedure. Oral conscious sedation consists of a strong, pill-based sedative that you take about an hour before your appointment. It makes you feel drowsy and groggy, and many patients fall asleep during their procedure or report being unable to remember most of the treatment. This sedative is ideal if you are anxious about pain and discomfort during your treatment. Oral conscious sedation has few side effects but it does last for several hours. You will be unable to drive yourself home after being treated with oral conscious sedation, so make alternative transportation arrangements. Can my child be sedated? Yes! In most cases, we will recommend laughing gas, but if your child is very anxious, we may choose to administer a liquid-based oral sedative. Consult with Dr. Darrah during your child’s appointment for more information about sedation and pediatric dentistry. How much does sedation cost? This depends on your treatment, but sedation is very affordable and most dental insurance plans will cover at least a percentage of the cost of sedation. Is sedation safe? Yes! Dr. Darrah is an experienced sedation dentist, and complications from sedation are incredibly uncommon. Will I really be able to relax? Yes. Even if you have serious dental anxiety, sedation dentistry can help you feel calm and relaxed, and get the dental care you need to preserve your oral health. Suffering From Dental Anxiety? Come to Buckwalter Dental Care! Dr. Joel Darrah is an experienced sedation dentist. Whether you suffer from mild to severe dental anxiety, or you’re just nervous about an upcoming procedure such as a root canal or crown placement, he can help! 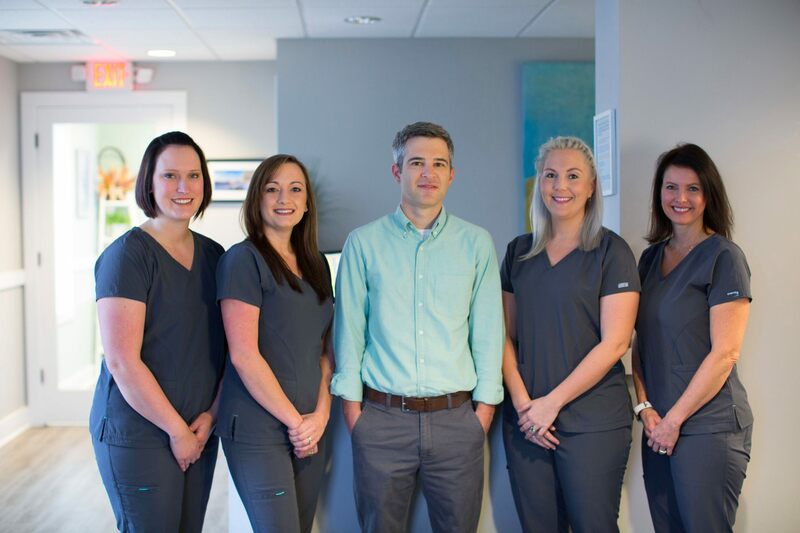 With a variety of sedation options and a caring, patient-focused approach to dentistry, the team at Buckwalter Dental Care will always make your dental experience comfortable and safe. Learn more from our past patients by reading our testimonials now. Schedule your appointment now at (843) 815-3232, or drop by our office for a visit at 31 Innovation Dr., #2, Bluffton, SC 29910.